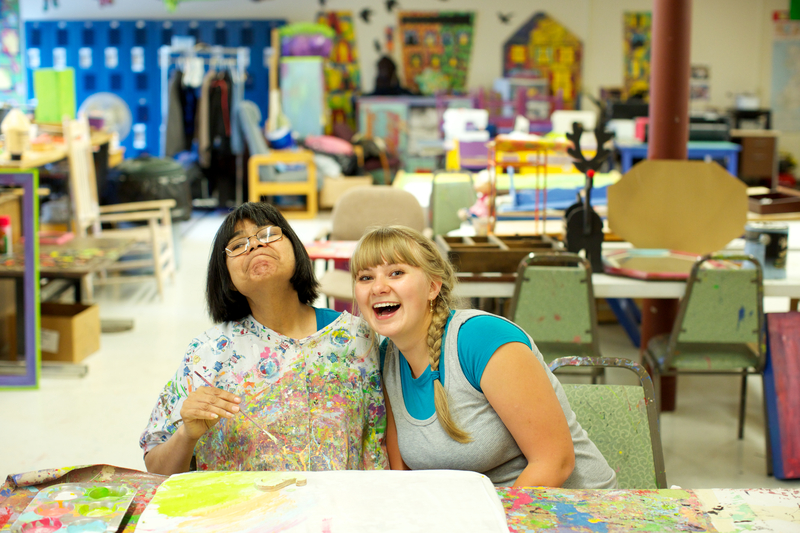 Who We Are - Hope Community Resources, Inc.
We are a non-profit organization providing community supports to hundreds of individuals and families who experience intellectual and developmental disabilities, traumatic brain injury and mental health challenges. We provide services through regional offices located in Anchorage, the Mat-Su Valley, Dillingham, Kodiak, Seward, Barrow, and the Kenai Peninsula. We also serve the outlying areas and numerous rural communities within each region. The people who choose our supports range in age from infancy to the elderly, are of diverse ethnic background, and experience a range of disabilities. Each person is individual and unique in the supports they need and request. Our mission of support is based on an individualized approach, believing that each person has unique needs and must be the chief architect of their own service delivery plan. By listening to the dreams of the individuals and families who choose our supports, we are able to provide unique opportunities, create new living environments, and expand programs that fully encompass the needs of families. As a result, our community supports are as diversified and as personalized as the dreams of each person. Hope Community Resources has enriched my son Grant’s outlook on life, but most of all, how he thinks of himself. His self-esteem and interactive skills have flourished with a flow of happiness where before he felt boundaries and obstacles in his path. The activities Hope offers have brought value and a sense of independence to him, not to mention the wonderful staff that makes him feel like family. I thank Hope for this opportunity for us to be a part of Hope. Where Grant can achieve anything! Hope Community Resources has given my son confidence, purpose and made his dreams come true. They have changed his life in an incredible way.